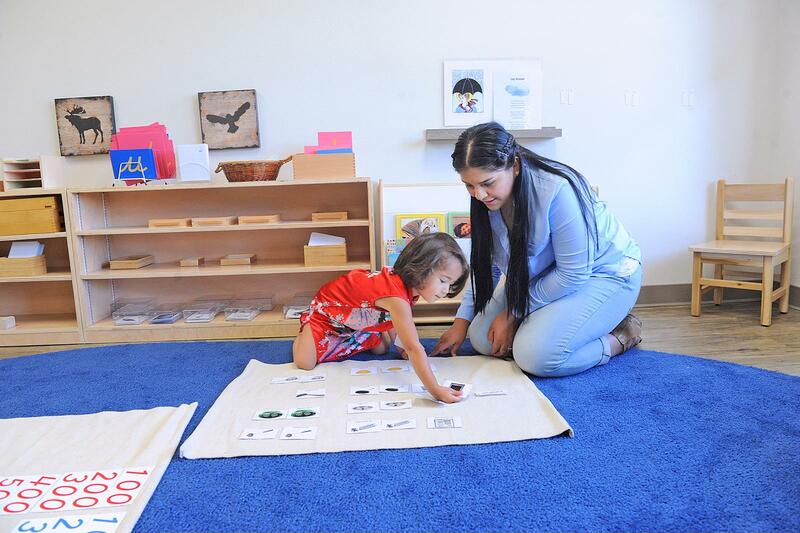 Guidepost Montessori at Alicia is a new Montessori community in Laguna Hills in Orange County, located on Alicia Parkway right near the I-5 Freeway. 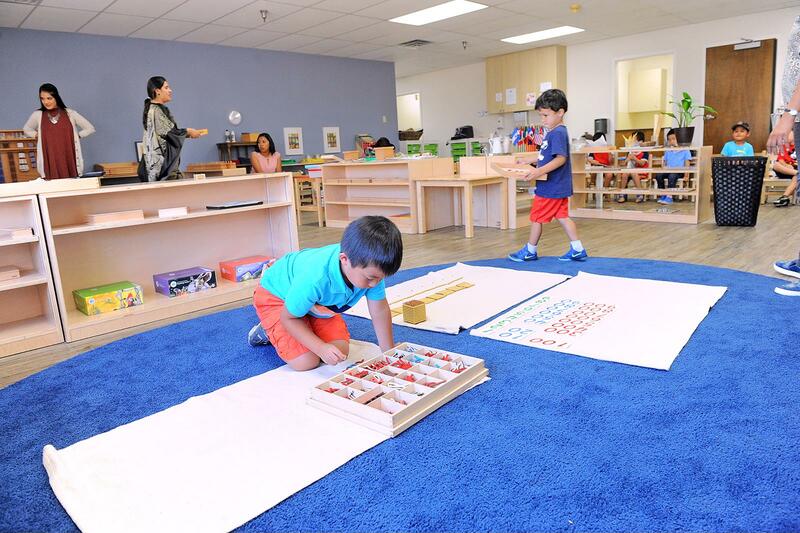 At the heart of our school is our belief that children thrive when given freedom and responsibility in Montessori environments prepared especially for them. Our bright, beautiful classrooms and caring staff members will nurture your child’s joy in learning. Your child will love gardening in our engaging outdoor play spaces filled with native plant species and designed to encourage your child to explore. We welcome your family! 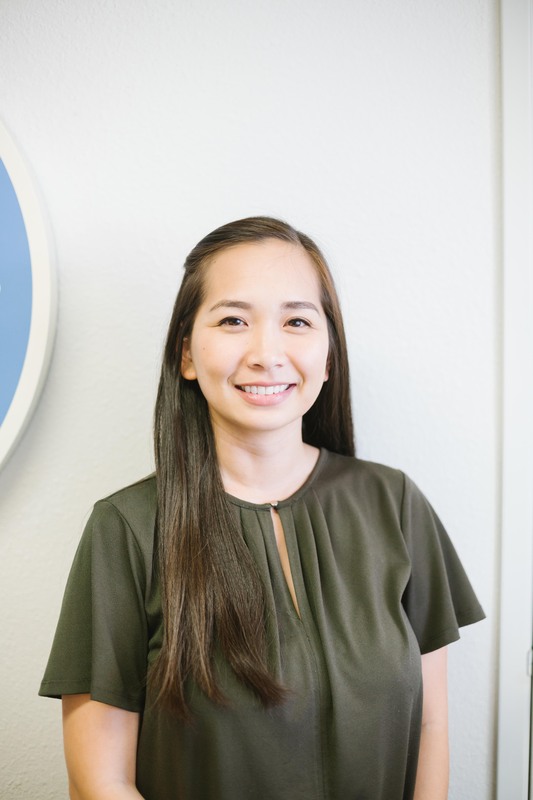 Ms. Krista Bartolome has been working in childcare and education for over ten years. She earned her Bachelor's in English from California Baptist University, and later continued her education at Southern University at New Orleans with an emphasis in Early Childhood Education. 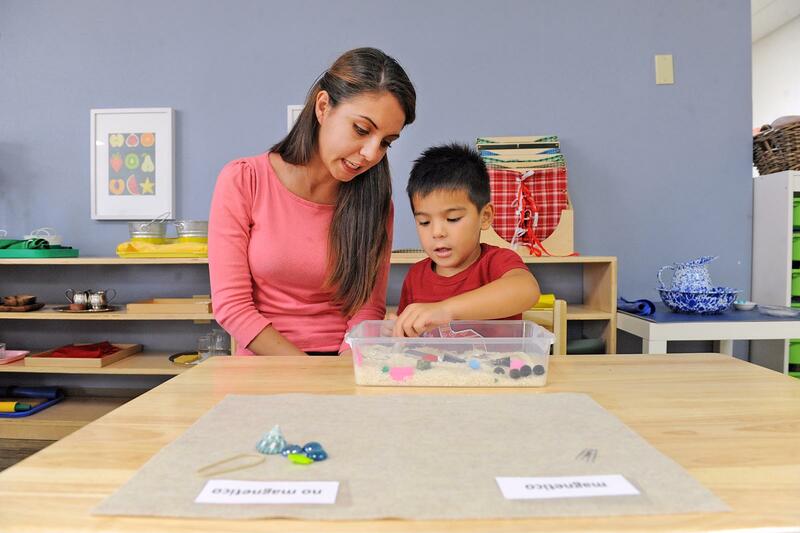 Working as both an administrator and teacher at public, private, and Montessori schools, Ms. Krista has experienced many methods of education and has found that the Montessori method encompasses hers ideals. As an Orange County native, Ms. Krista can be found exploring local eateries, reading new books, and taking walks around town with her husband Ryan and their dog Annie. She and her husband recently welcomed their first child, Evangeline. Kayla Hackett's love of early childhood education stemmed from the birth of her two younger brothers at the start of her college career, which resulted in her decision to pursue a joint degree in both Child Development and Family Life Education at CSU Long Beach. Throughout her career, she has had the pleasure of serving children and families in multiple settings, from assisting at a Family Resource Center, to teaching inside the classroom, to supporting families on a school administration team. 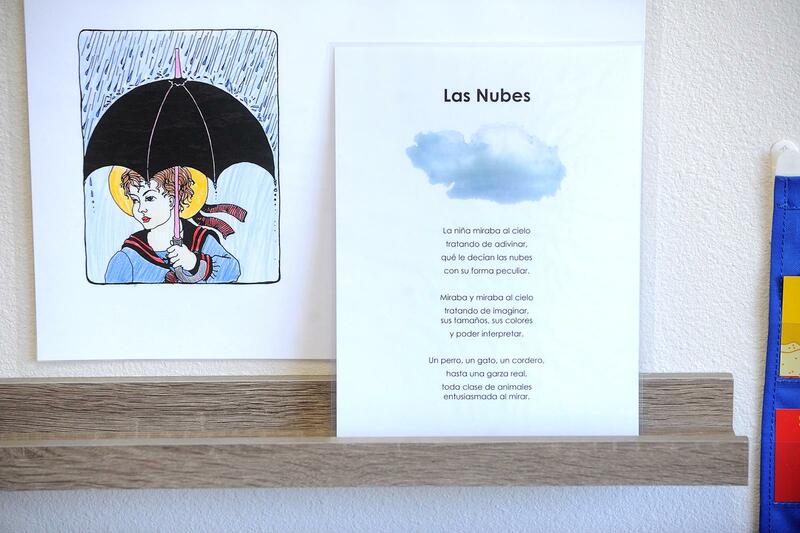 From these experiences, Kayla has found her heart lies with the Montessori philosophy. Outside of work, Kayla enjoys hiking, caring for her houseplants, exploring the local farmer's markets, and spending time with family and friends.